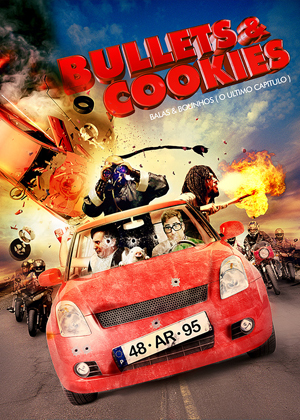 MultiVisionnaire Pictures proudly announces 3 brand new acquisitions for 2013 European Film Market (EFM) market premiere, and 2 world premiere screenings. The Los Angeles-based sales agent is handling the international sales of the following feature films. 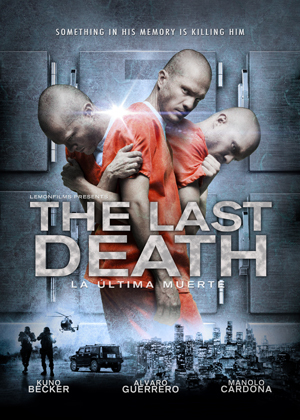 “THE LAST DEATH (La Ultima Muerte)” starring Kuno Becker (Goal! trilogy, From Prada to Nada), a $4 million futuristic thriller about the dangers and larger-than-life conspiracy attached to the man’s past that the good doctor willingly steps into. 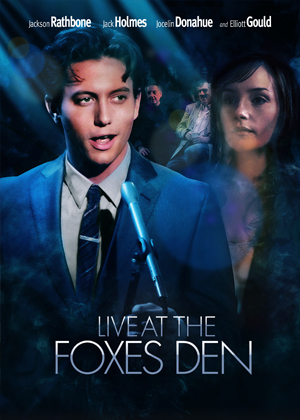 Distributed by Pentelion/Lionsgate in the US and VideoCine in Mexico. During EFM, international distributors may RSVP for the screenings or find out more about our market lineup at MultiVisionnaire’s market stand #109 in Martin-Gropius-Bau.